← Random Intention Baby Quilt Finished! 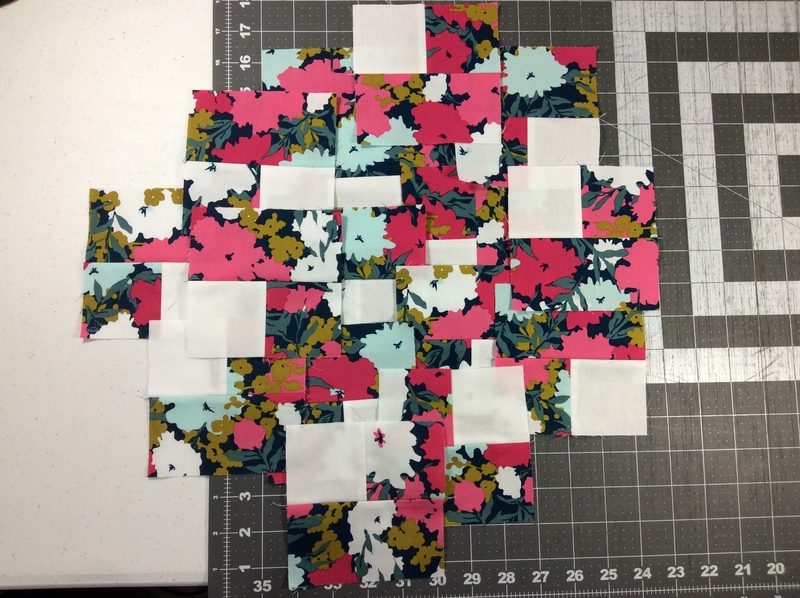 Below is photo of the pattern and the fabrics included in the quilt kit. 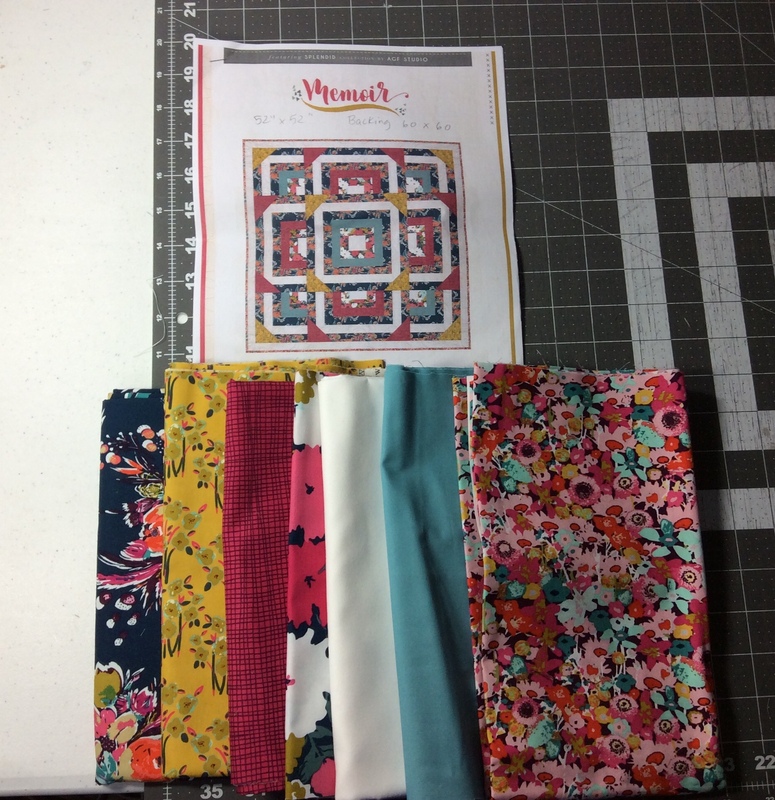 The fabric on the far right is the binding fabric, and I actually purchased a half-yard extra of it (Flowered Medley in Splendid) after the kit arrived, when I saw that only 1/3 yard was included for binding using 1.5” strips for binding. That’s too narrow of a binding for me! Linking up to Elm Street Quilts: Feb ‘19 OMG. This entry was posted in Uncategorized and tagged OMG. Bookmark the permalink. Love, love the fabric! Thanks for linking up with Elm Street Quilts One Monthly Goal and good luck with your project. What a wonderful gift this will be. I love the colors in that kit!